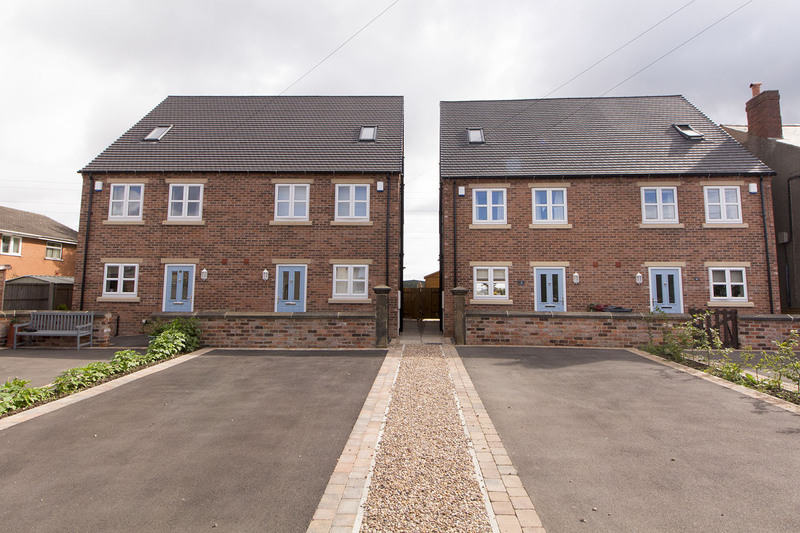 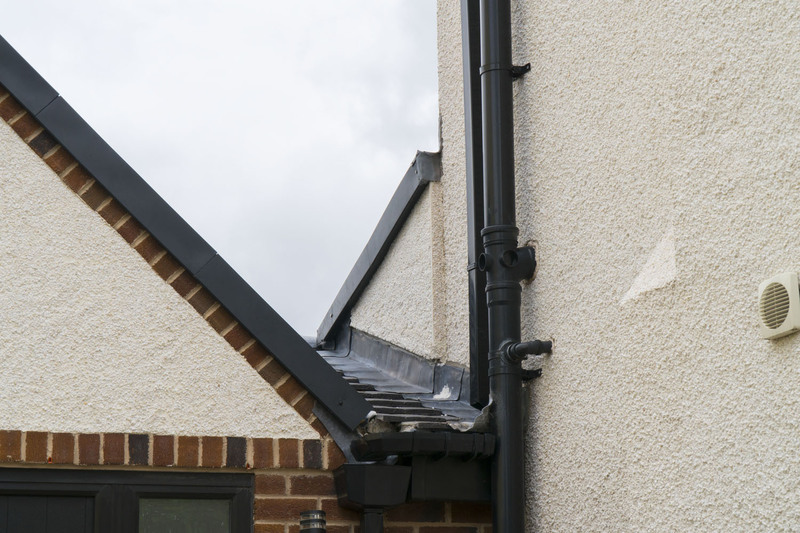 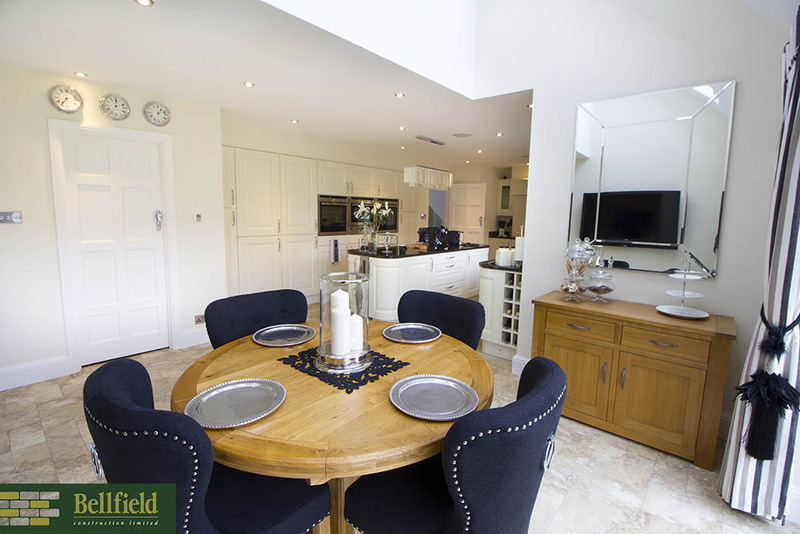 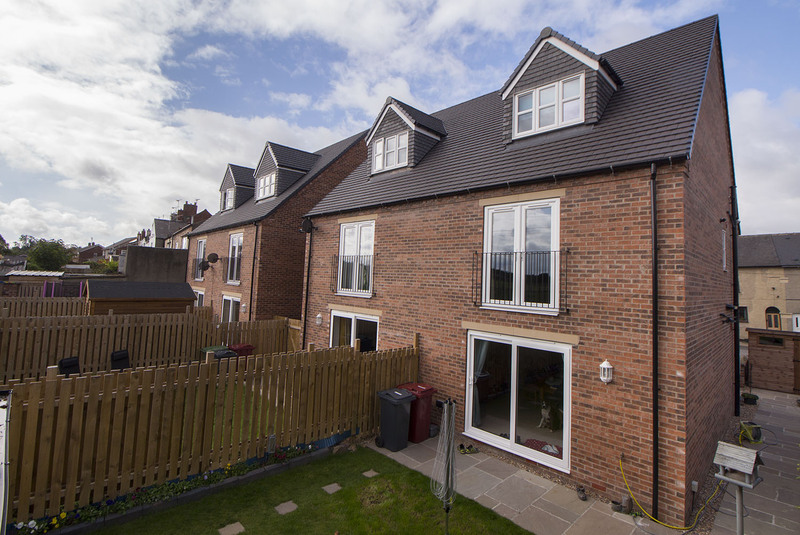 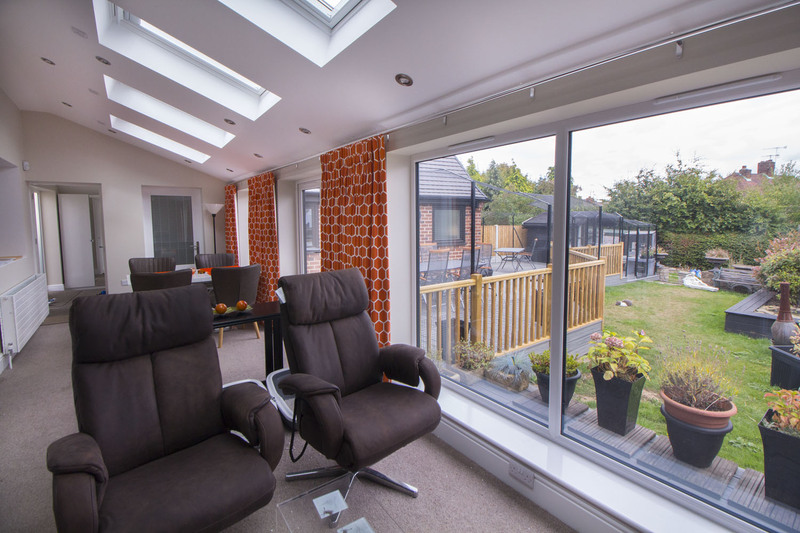 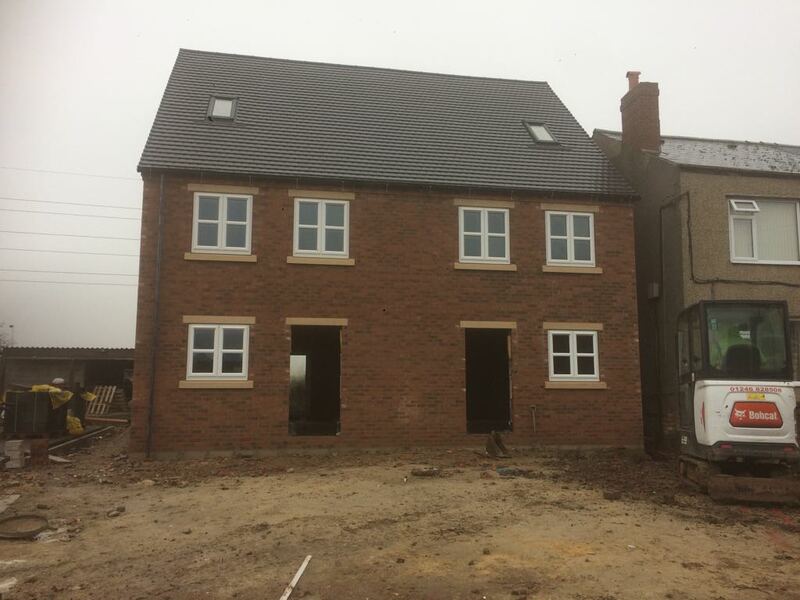 The Acres Project is a new build development situated in Lower Pilsley, Derbyshire. 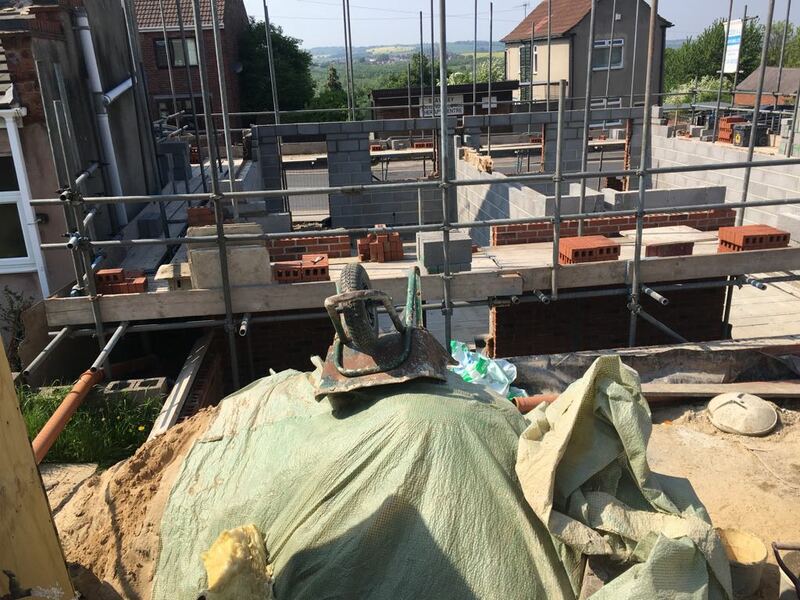 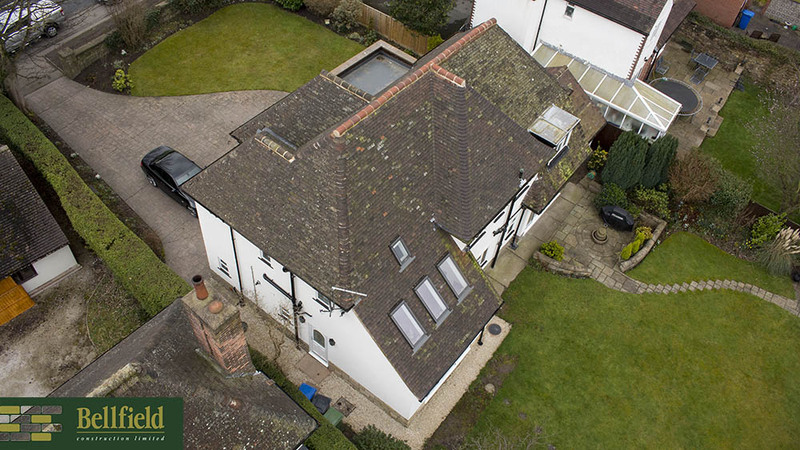 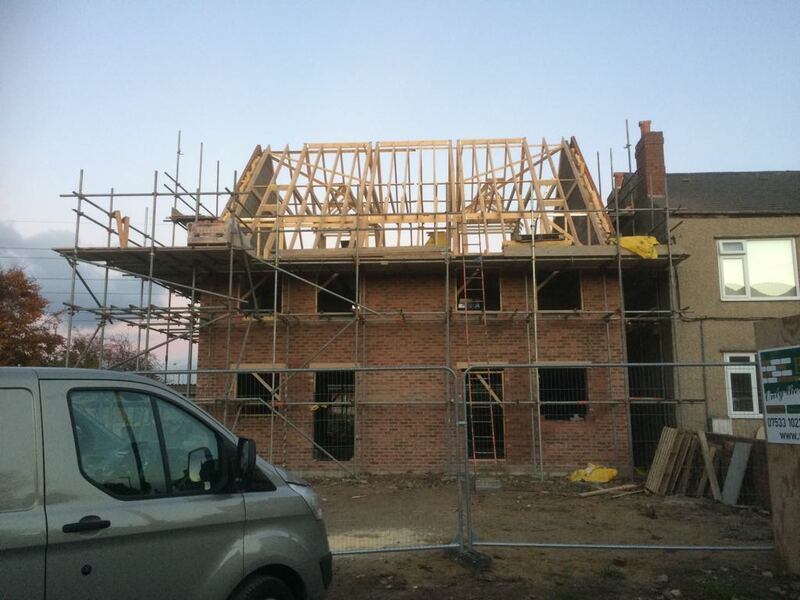 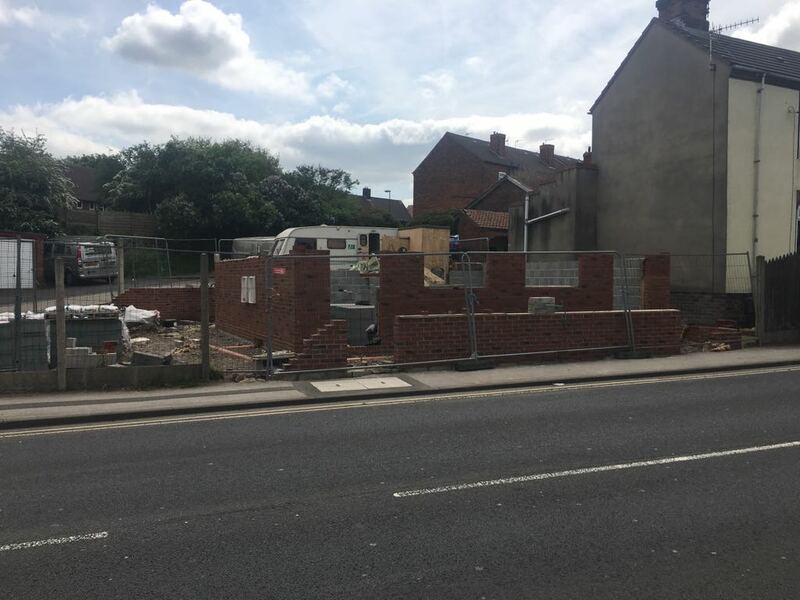 The project consists of four semi detached three storey homes built in a traditional style with each incorporating three bedrooms, stunning views of the surrounding countryside, and off street parking. 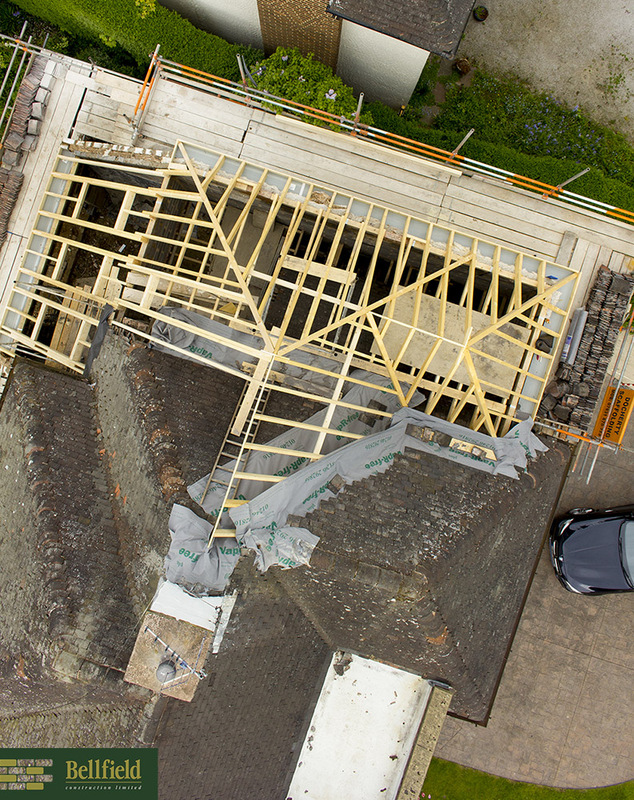 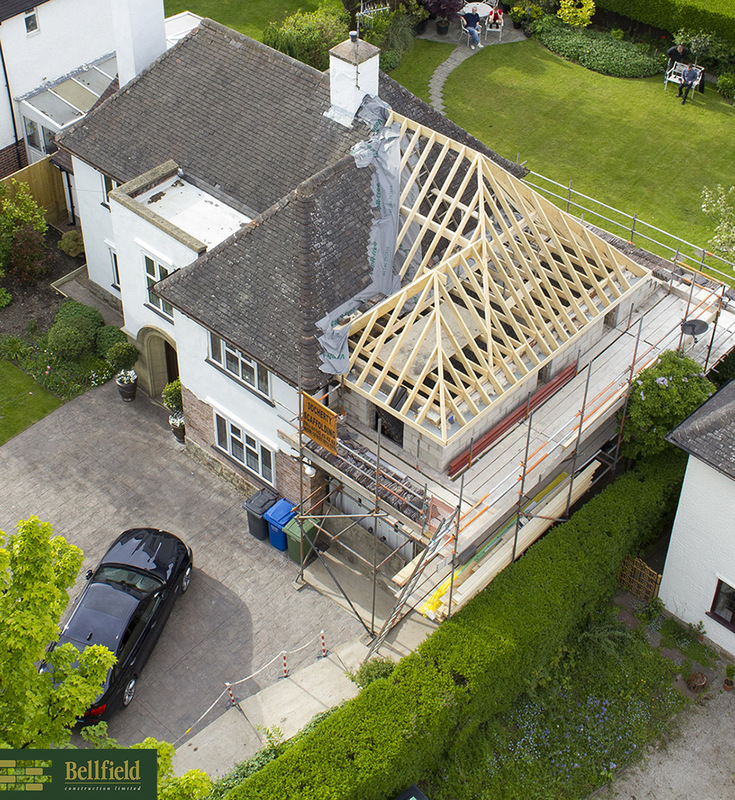 The Staveley project is our latest build. 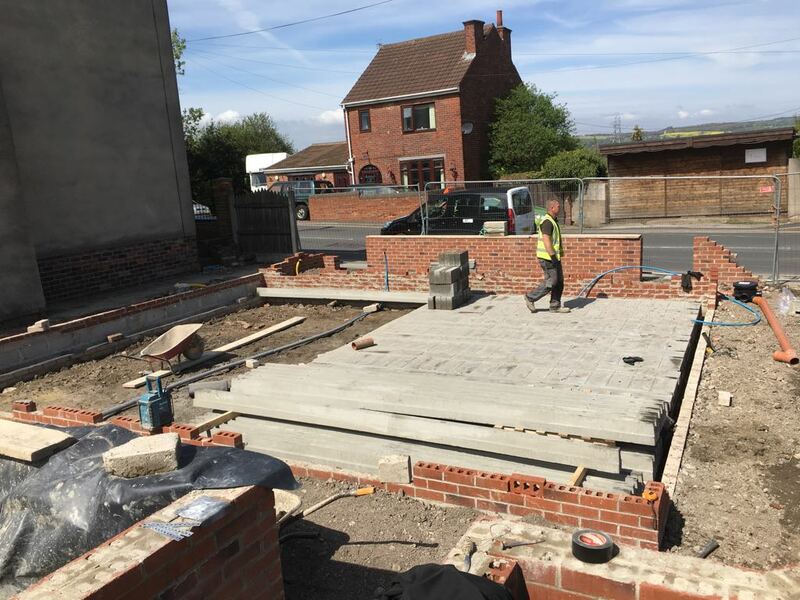 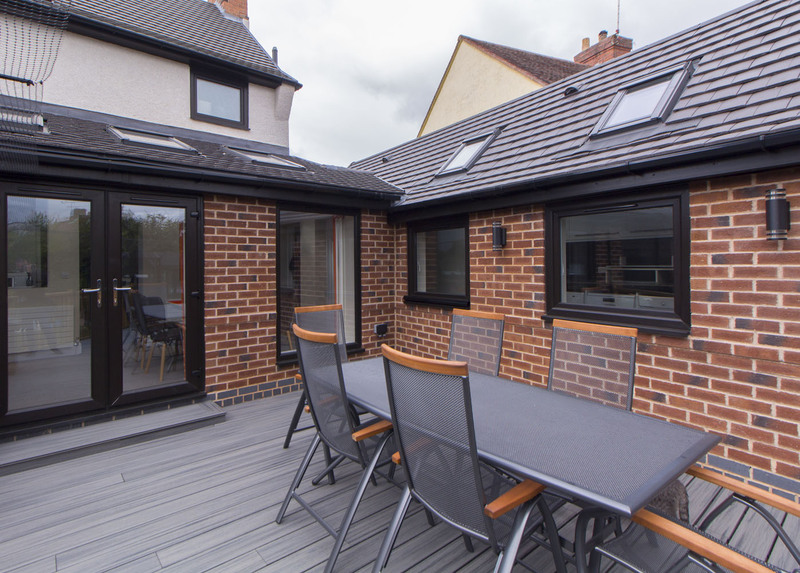 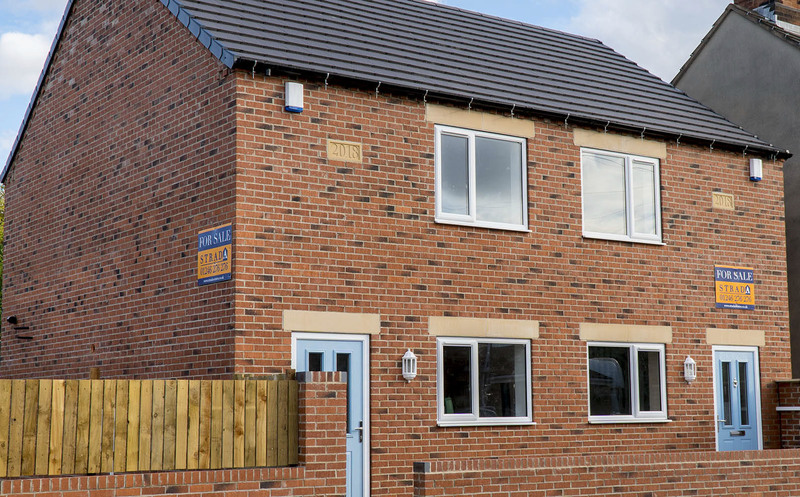 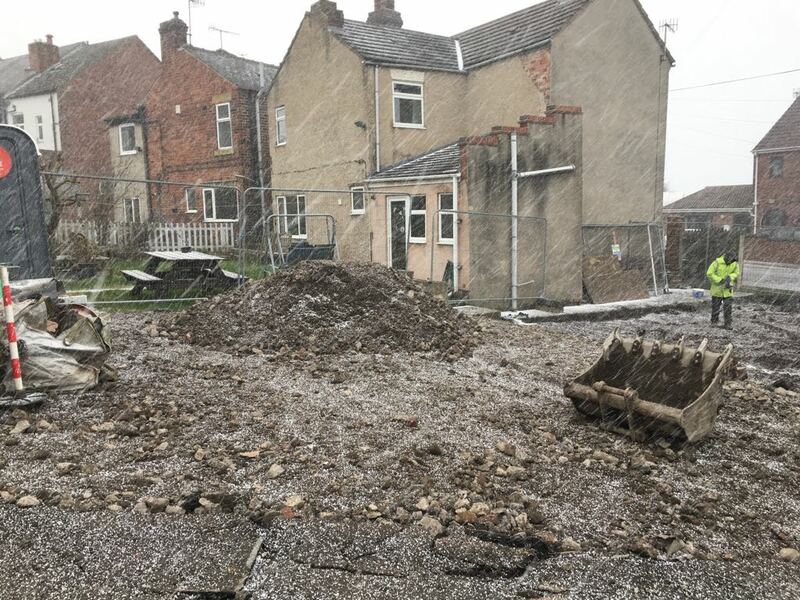 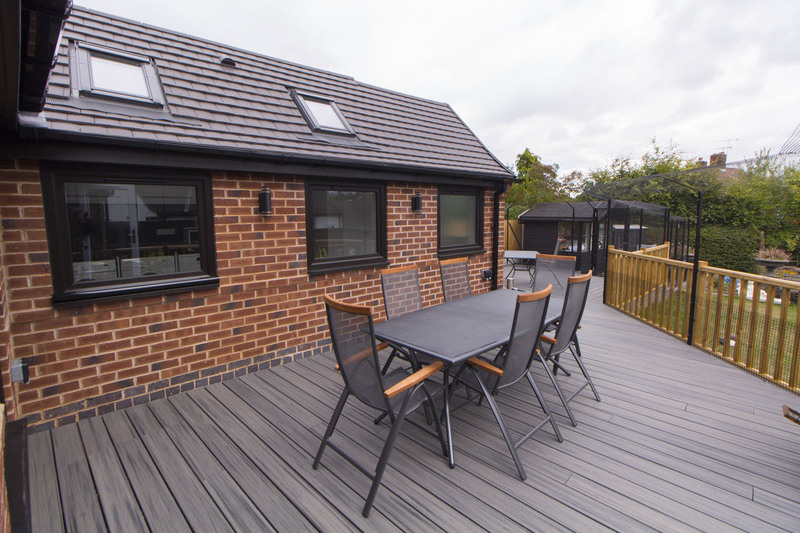 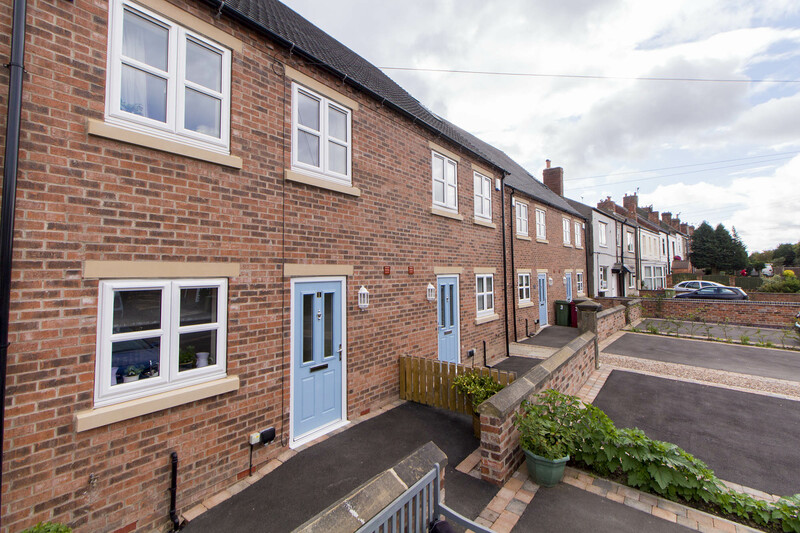 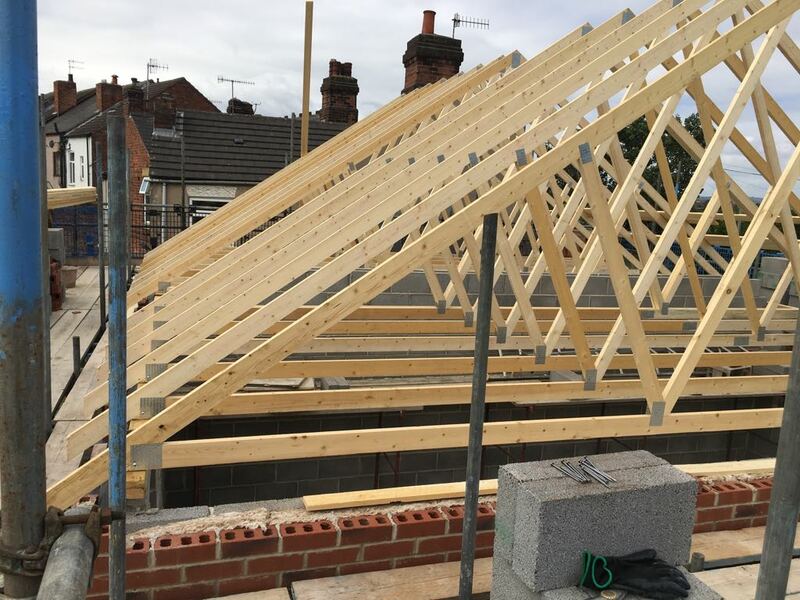 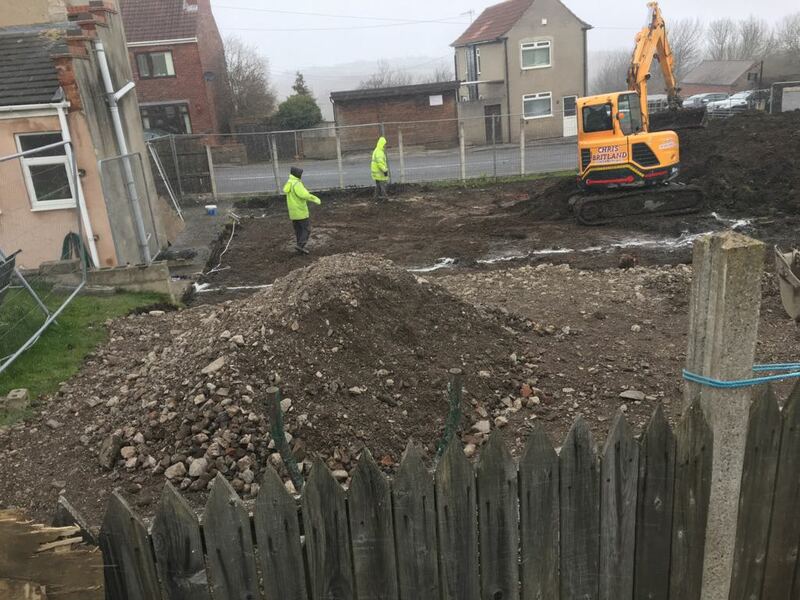 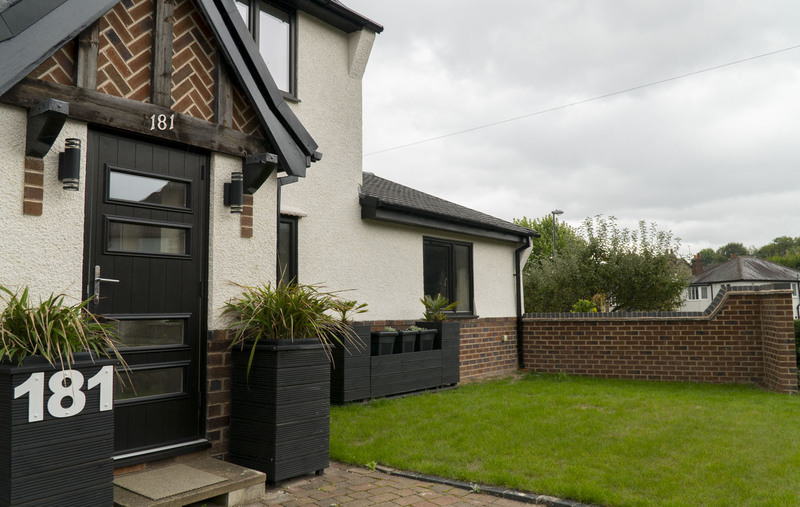 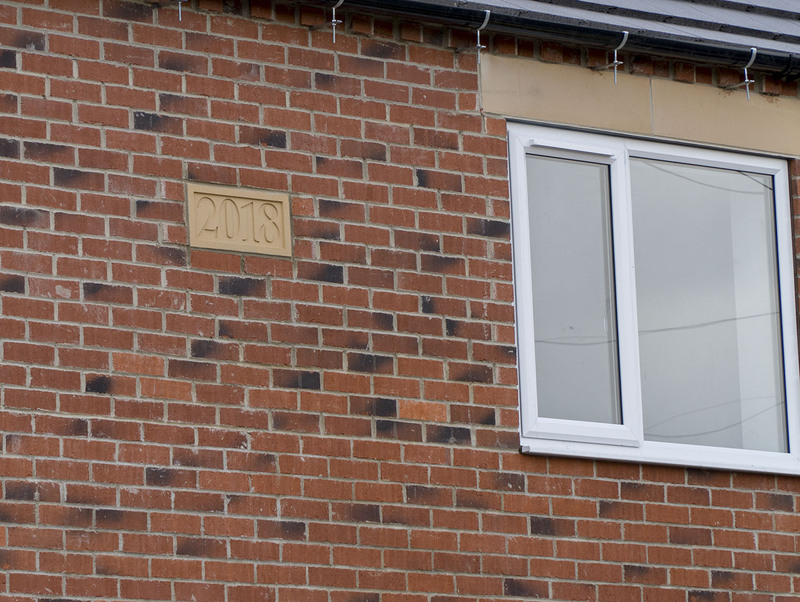 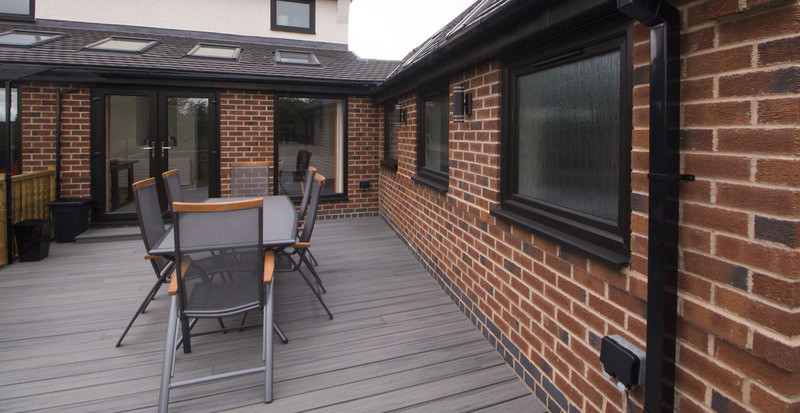 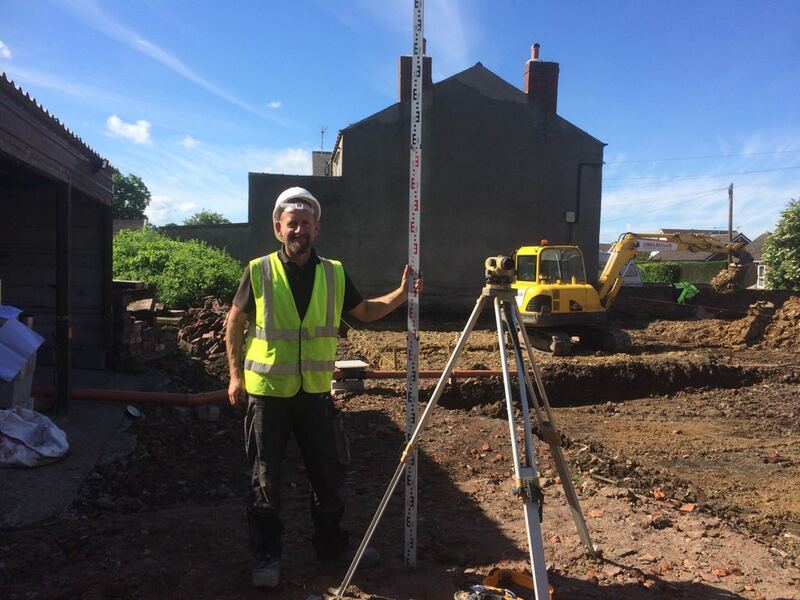 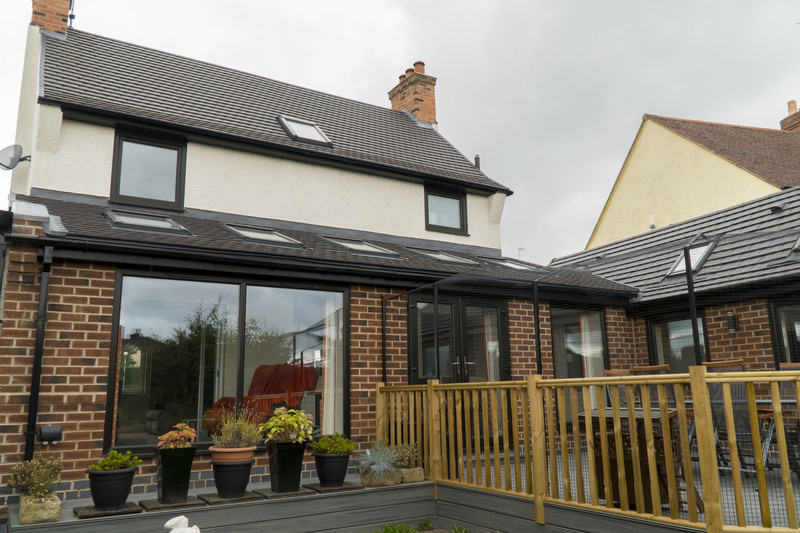 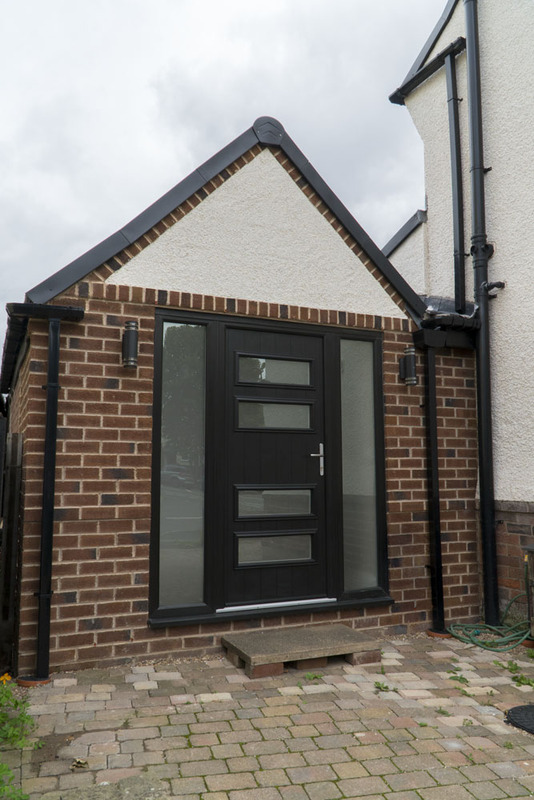 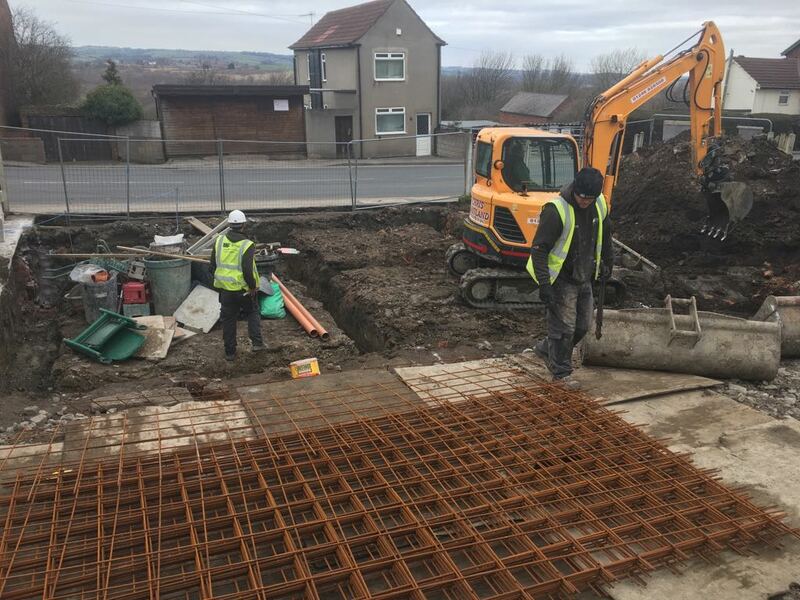 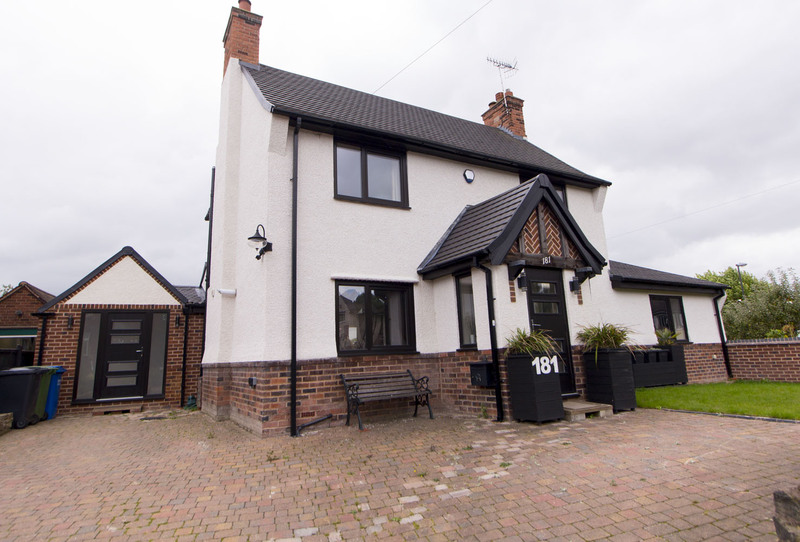 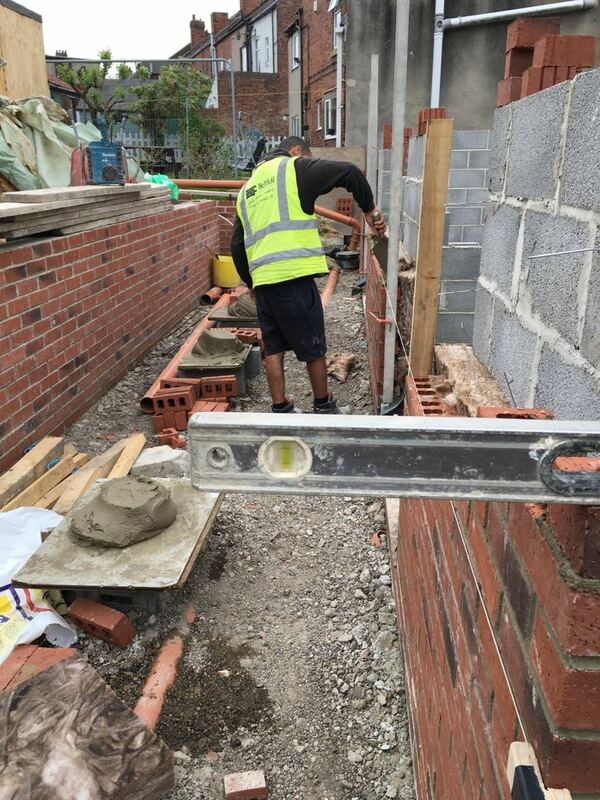 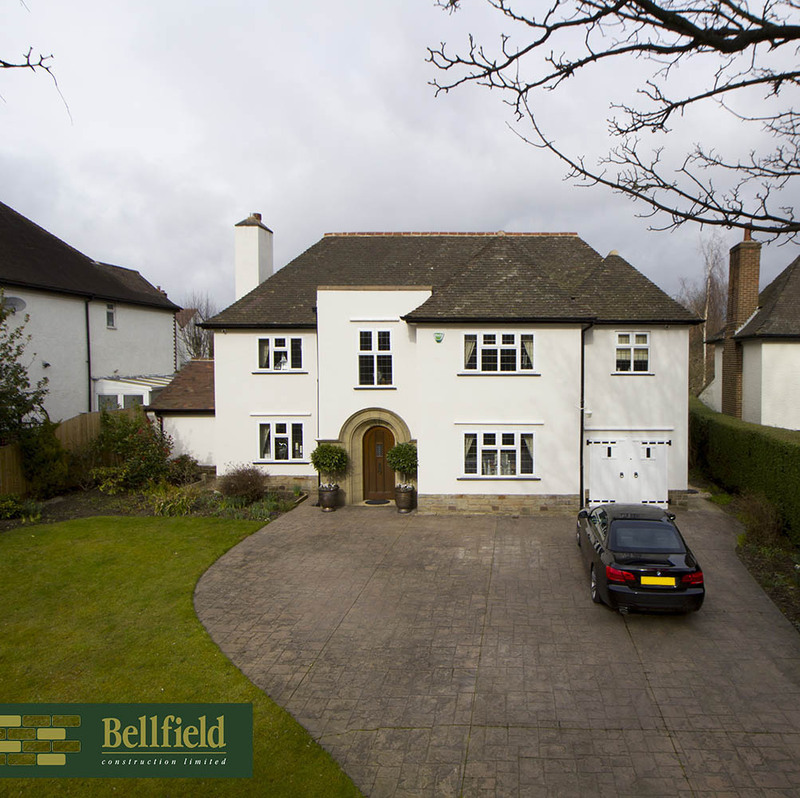 Working alongside Bellfield Property Developments Ltd we have been involved throughout the project, from the acquisition of the land right up to putting the final touches on the build. 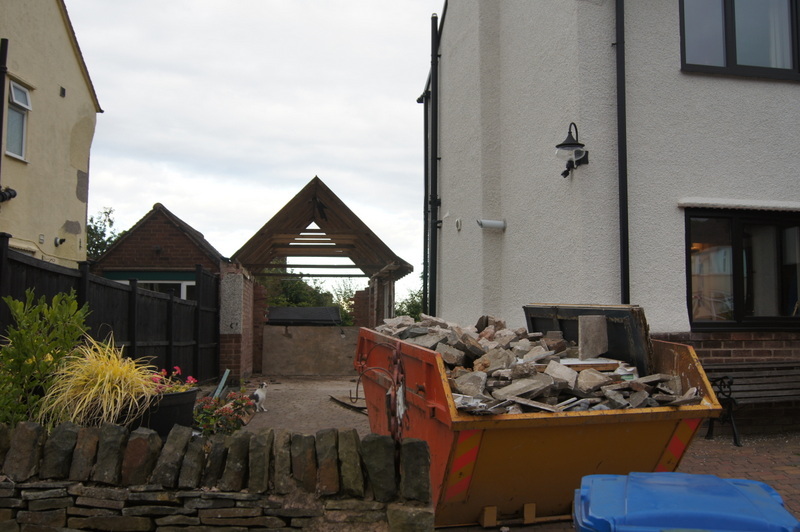 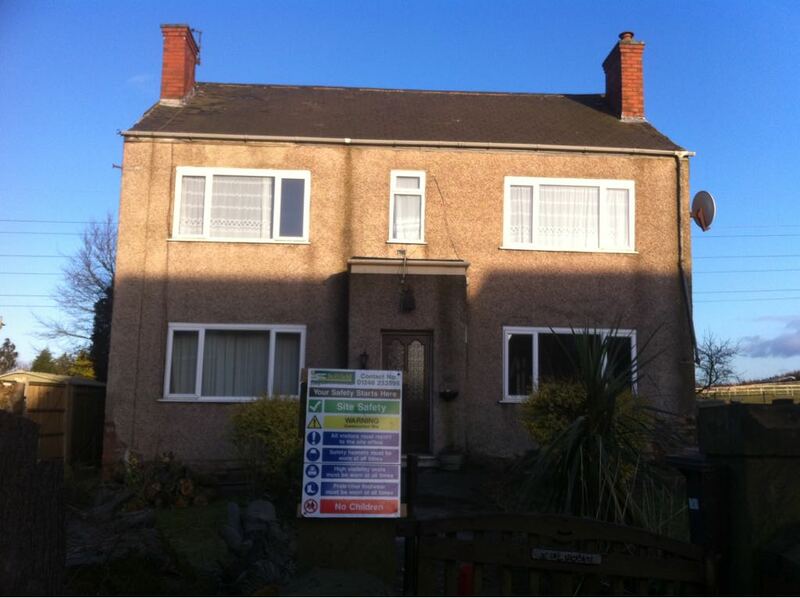 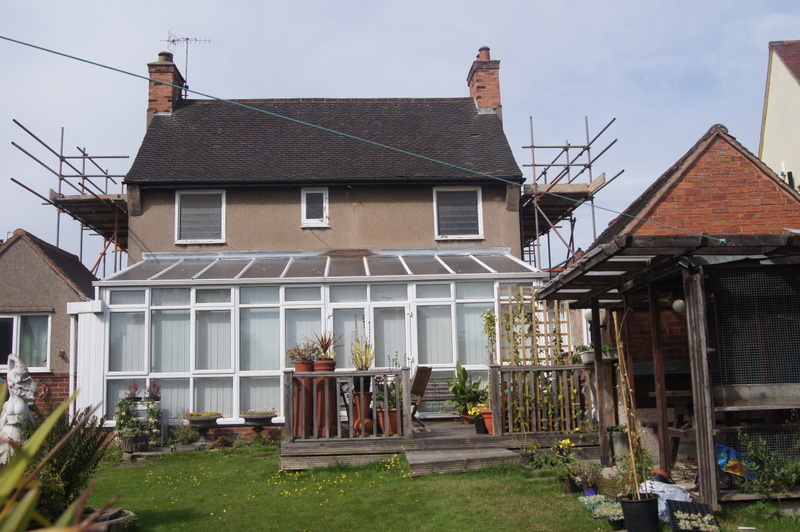 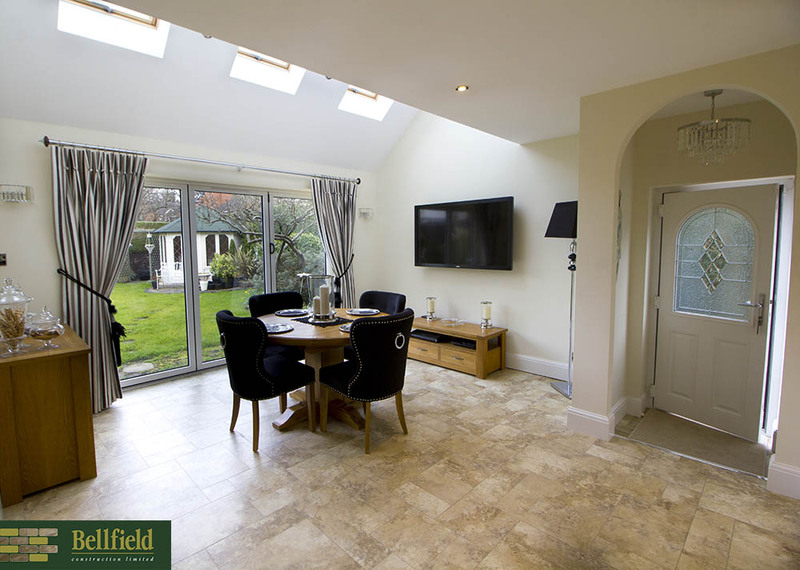 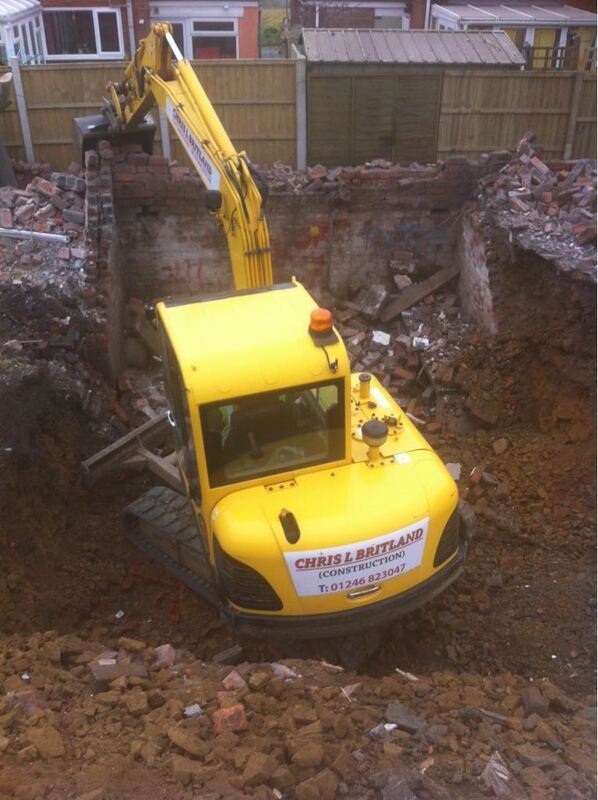 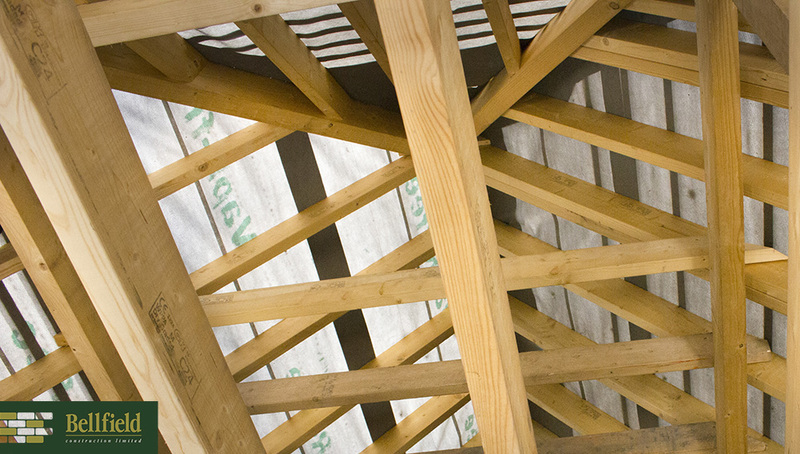 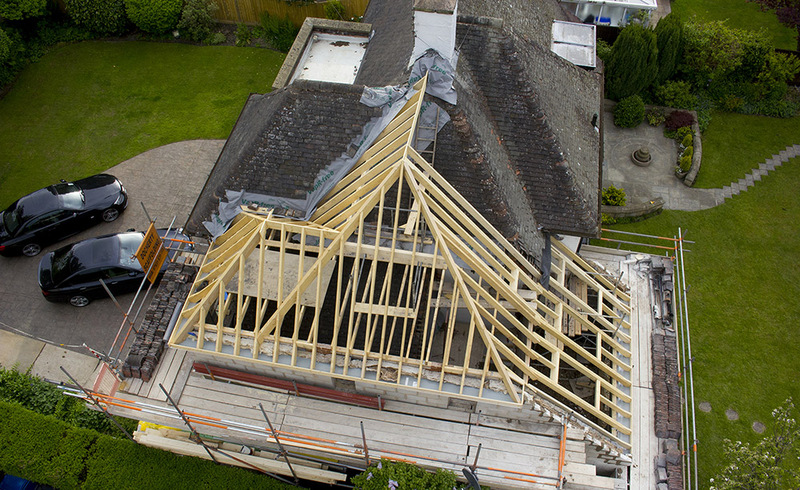 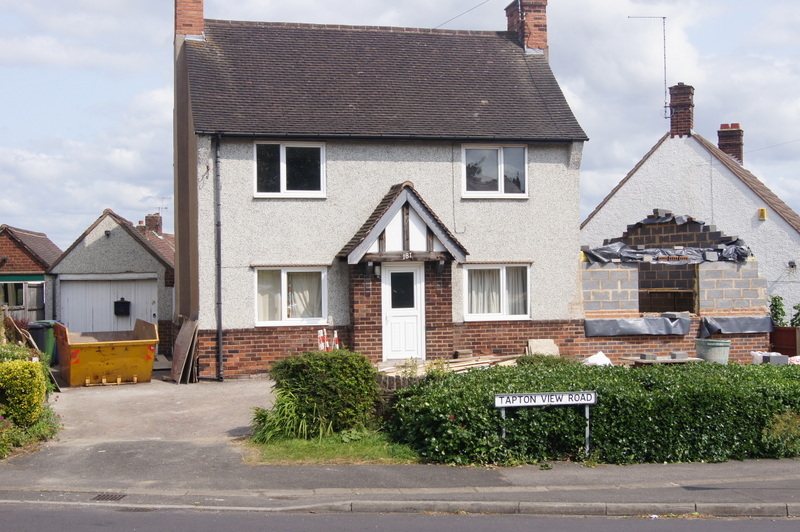 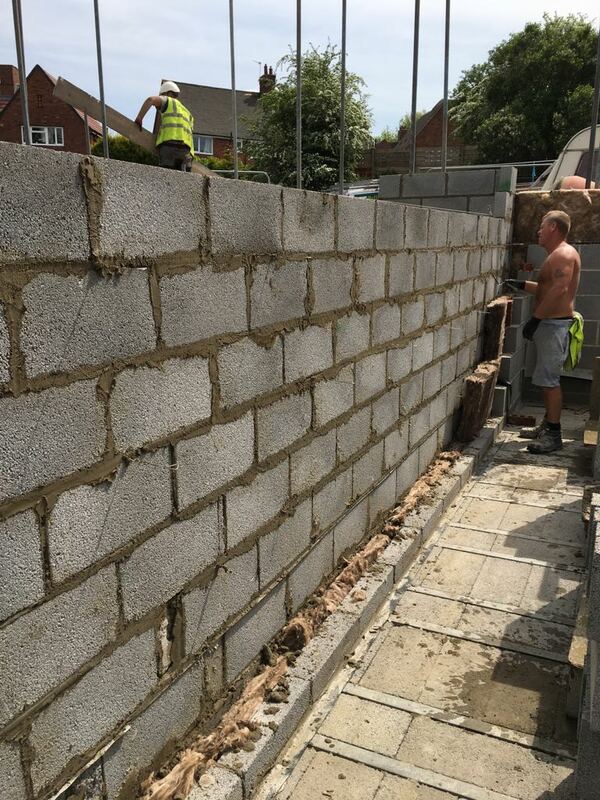 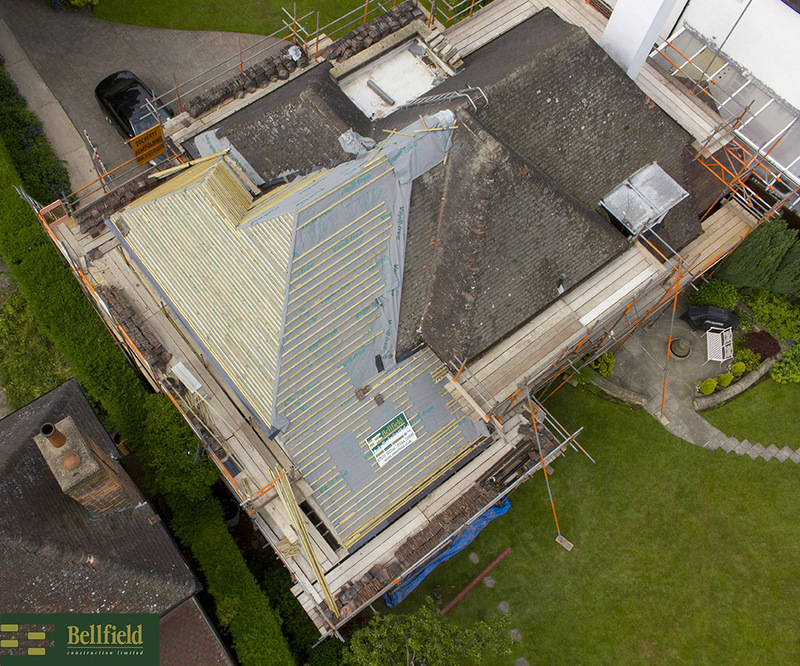 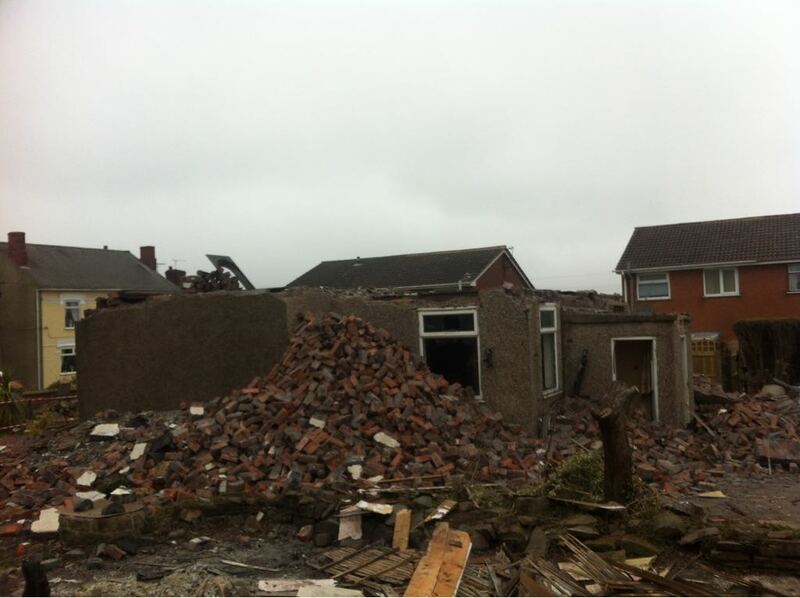 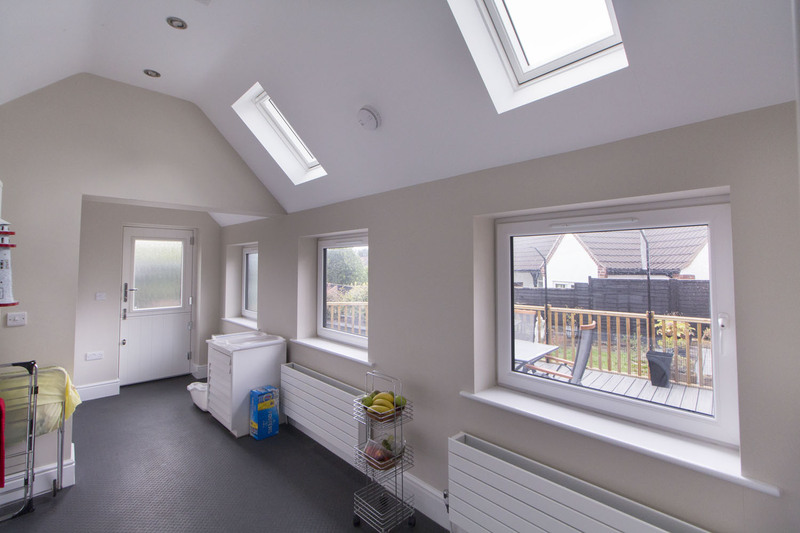 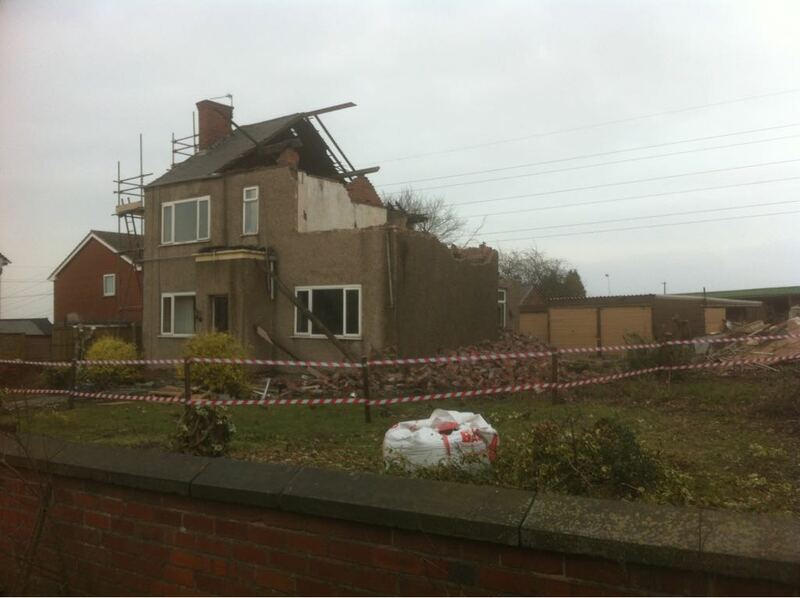 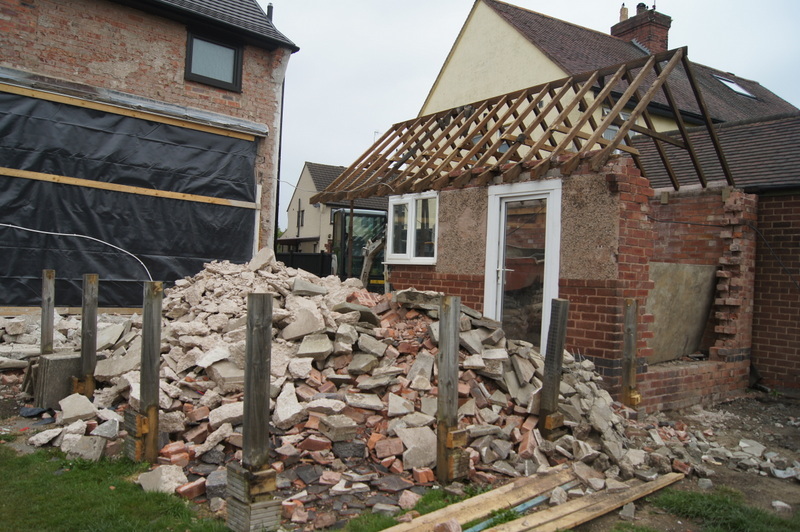 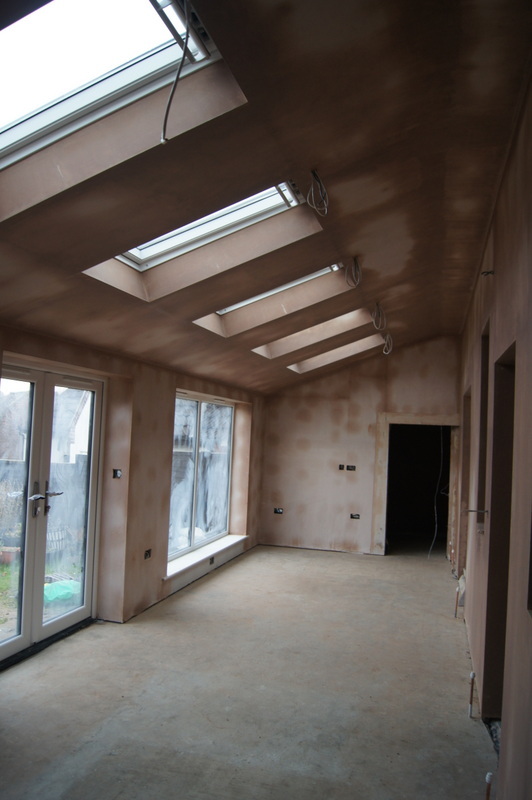 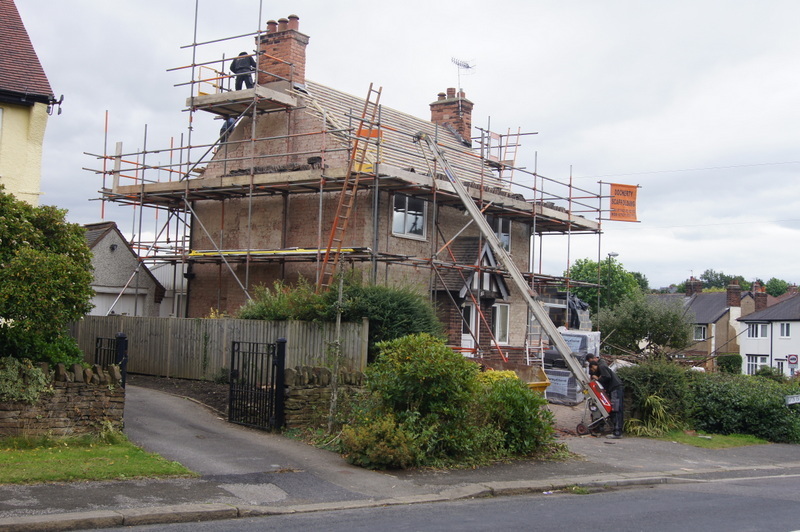 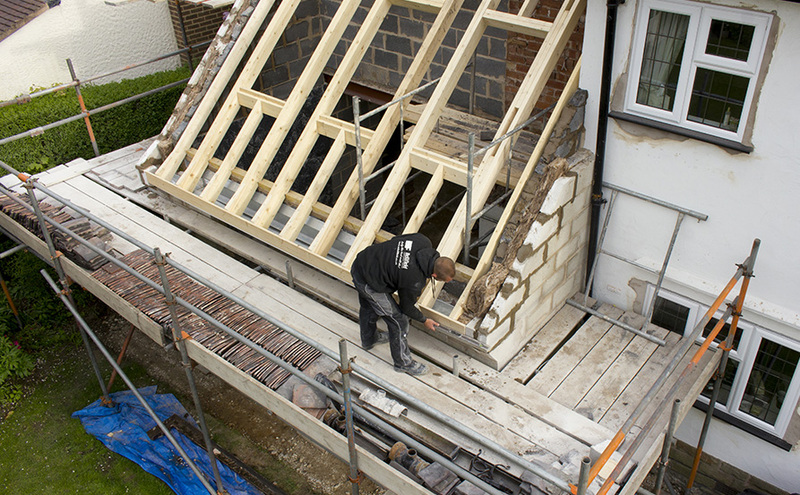 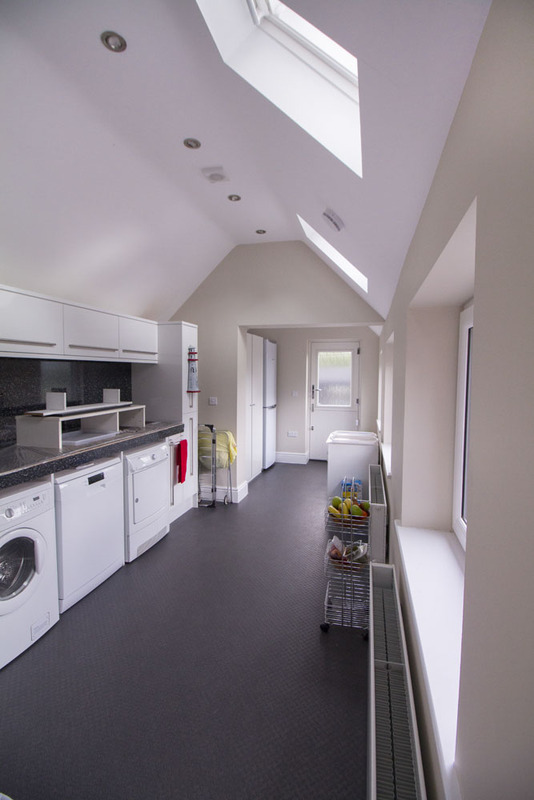 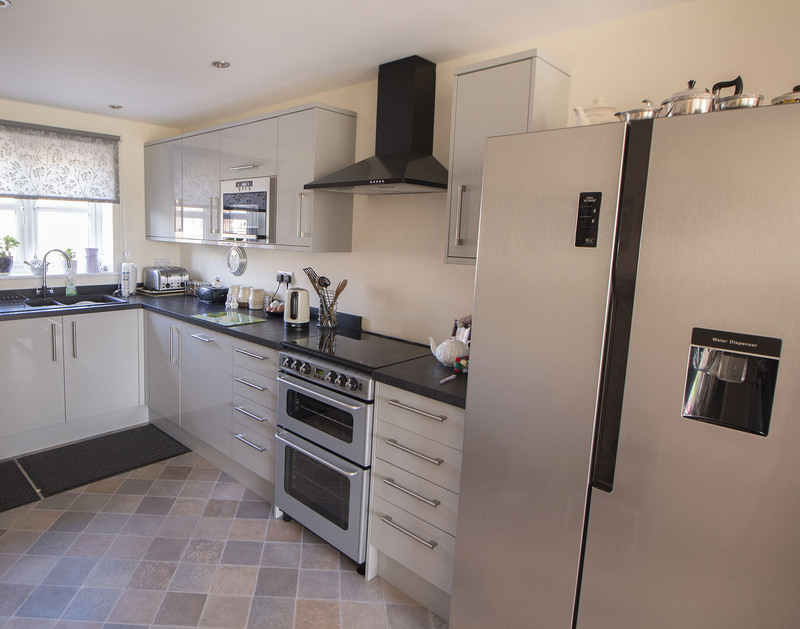 Bellfield Construction have also undertaken fully project managed domestic work.